Regular registration for the September 3 Capital Subaru Huffin' Puffin Marathon, Half Marathon and Marathon Relay ends in 1 week on Monday August 6. 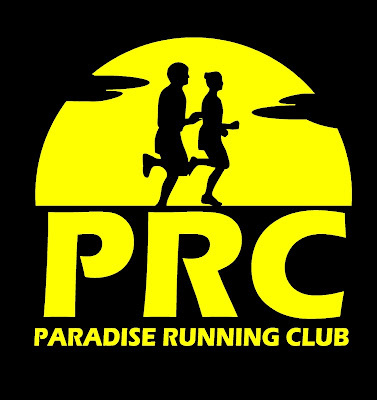 Everyone registered by this coming Monday will save $15-$20, get a coveted race shirt, and be eligible for the early-bird incentive ... a chance to have their entry fee fully refunded! The race features the traditional full marathon and half marathon, as well as a marathon relay with teams of 4 runners each completing a 10.1k or 11k leg of the full marathon course. 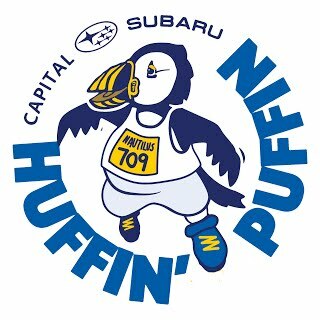 Visit huffinpuffinmarathon.com for details and to sign up now.